We didn’t have to make it this far, but we did. It is by the victories the Lord has won in our lives that we are here today. He has blessed us and anointed us and gave us the power. We are to be a people that are strong and take action (Dan. 11:32)! 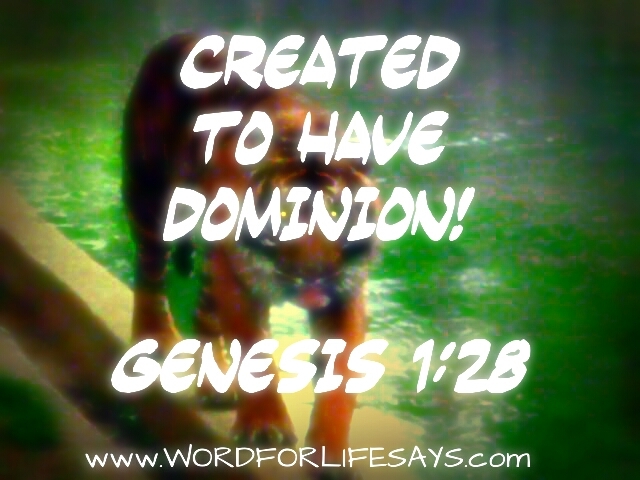 We are a people created to have dominion (Gen. 1:28)! We are victorious! Claim it for your life today and shout AMEN! This is victory Friday! We didn’t have to make it this far, but we did. It is by the victories the Lord has won in our lives that we are here today. He has blessed us and anointed us and gave us the power. We are to be a people that are strong and take action (Dan. 11:32)! We are a people created to have dominion (Gen. 1:28)! We are victorious! Claim it for your life today and shout AMEN!